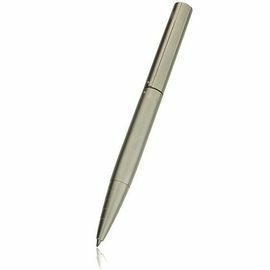 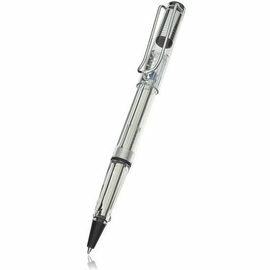 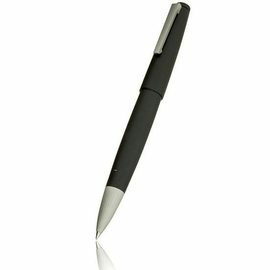 Lamy rollerball pens are available in two types: the traditional rollerball with a cap which uses the Lamy M63 rollerball refill and the retractable rollerball which uses the Lamy M66 'capless' rollerball refill. 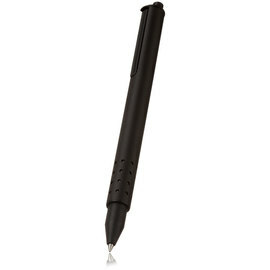 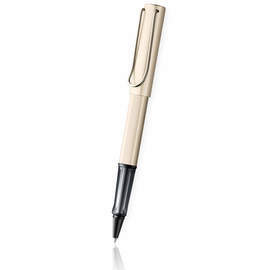 Both types use water-based ink and have have precision points which glide smoothly over the paper. 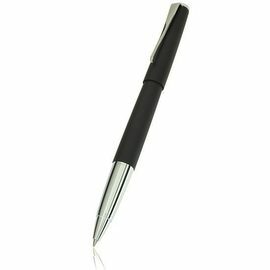 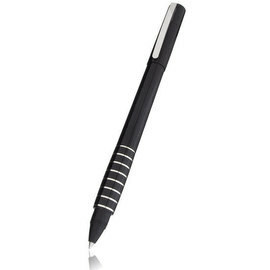 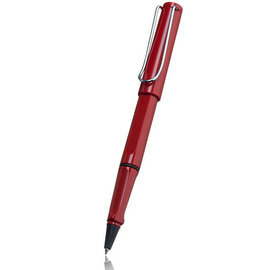 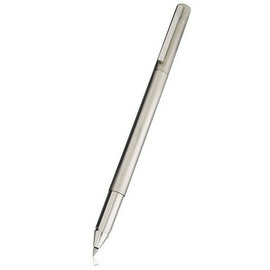 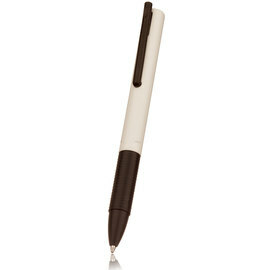 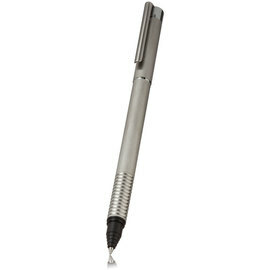 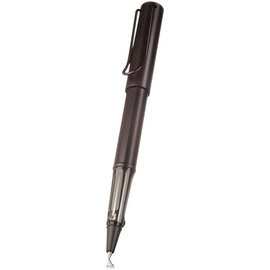 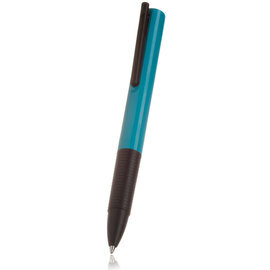 Their 'clean' lines and comfortable grip ensure that these Lamy rollerball pens are a joy to own and to use.